Washington, D.C. (February 25, 2016) — The Human Animal Bond Research Initiative (HABRI) Foundation today announced that Sherry Jane Love, PetSmart Vice President Merchandise Buying – Hardgoods, has been elected to the HABRI Board of Trustees. 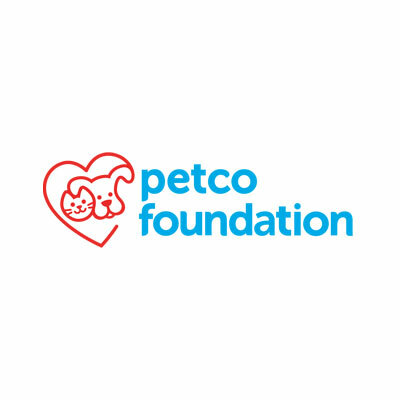 PetSmart joins the three founding organizations on the Board – American Pet Products Association (APPA), Petco, and Zoetis – in making a major commitment to advancing scientific research that demonstrates how pets are good for human health. The HABRI Board of Trustees is the governing body that oversees the programs and activities of this 5-year-old non-profit organization. HABRI funds research on an annual basis in the areas of child health and development; healthy aging; and mental health and wellness, contributing to the growing body of evidence that shows companion animals are good for human health. 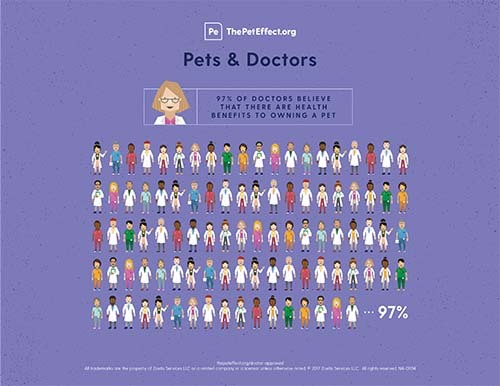 HABRI also widely shares information about how the presence of companion animals in society helps make individuals, families, and communities healthier. 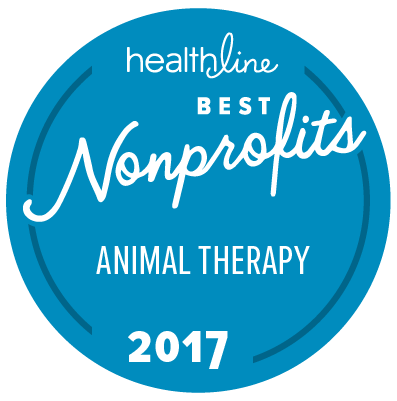 Supported by a growing number of organizations, the HABRI Foundation maintains the world’s largest online library of human-animal bond research and information; to date has funded more than half a million dollars in innovative research projects to scientifically document the health benefits of companion animals; and informs the public about the beneficial role of companion animals in society. For more information about the HABRI Foundation, please visit habri.org.